Welcome to the Official Site of the Busti Victorian Hall! 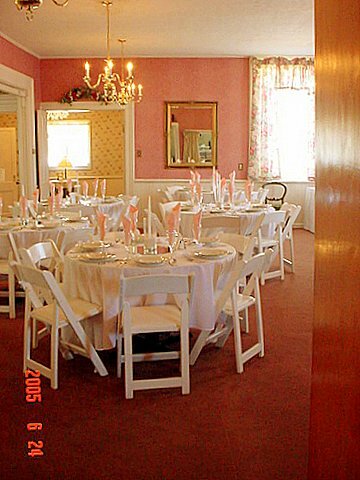 At the Busti Victorian Hall you will find seating for up to 150 guests. With our romantic setting, it's a great place to hold a wedding or reception for a cost of $375.00 for the day. 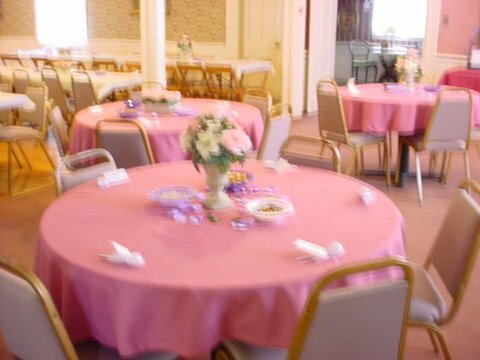 Arrangements can also be made to use the day before to start you set up. 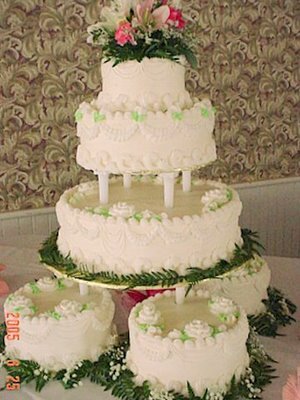 You can also choose to use our catering services. 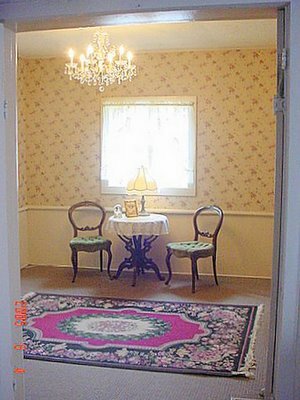 We welcome you to set up an appointment to vist us and discuss any many options. 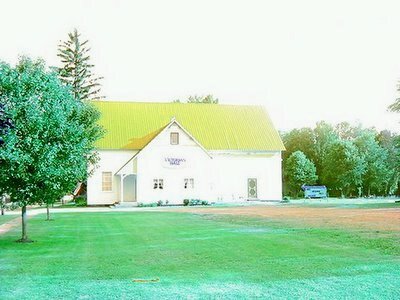 The Busti Victorian Hall was built in 1829 as a chuch and has long been a meeting site in Busti. The Busti Victorian Hall was created in 1998 by Randy and Candy Sargent, to bring to the area a wonderful location to hold both weddings and receptions. 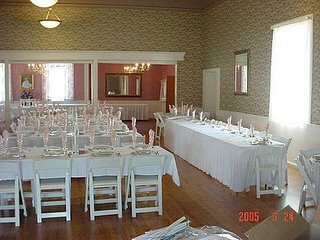 This is the official website of the Busti Victorian Hall located in Busti, New York. 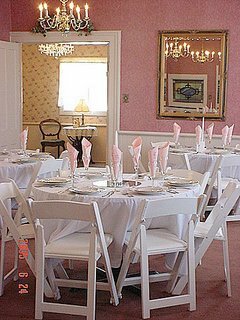 We are located at 863 Mill Road, Busti N.Y and we can be reached by phone at 1-716-483-3430 or by email at pklps94@yahoo.com. 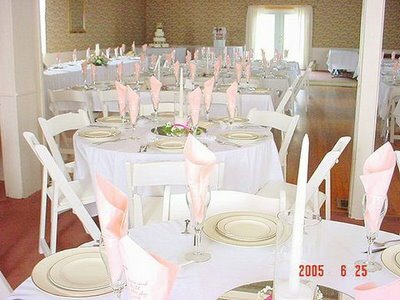 Feel free to contact us for all of your reception, party, & other activity needs! 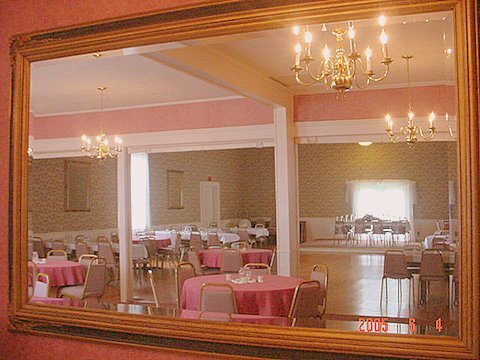 Here's some beautiful pictures of the interior of the hall. Feel free to leave a comment about the Busti Victorian Hall and we'll be happy to answer any requests or questions you may have.